Home » News » Spain. Authorities refuse to register a child born to a surrogate in Georgia. The government has refused to register a child of Spanish parents born on December 24 of last year from a surrogate in Georgia, since this practice is not allowed under Spanish law. This is the first known case in which Spain refuses to make an entry in the Civil Registry, according to a certificate issued by the consular department of Spain, in the name of a child of Spanish parents born to a surrogate in Georgia. Registration of newborns in the registry of the Spanish Consulate is a necessary step for babies to acquire Spanish citizenship and enter Spain. 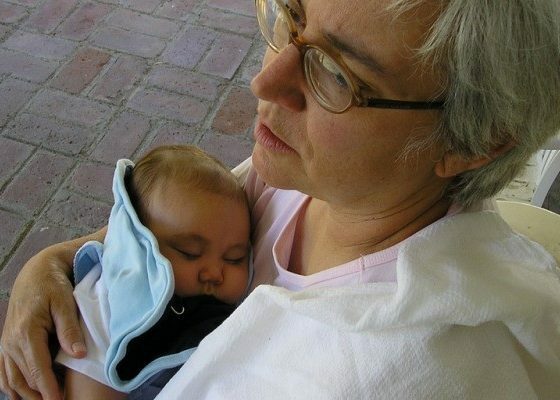 The conclusion issued by the consular officer responsible for entering information into the civil status register states that the refusal is based on the Spanish law on methods of assisted reproduction of human being, according to which the agreement of surrogacy between a customer and a third party is considered a violation, and establishes that the origin of children born as a result of surrogacy must be proven by confirmed biological paternity. “The parents were almost crushed, they did not expect this, although they suspected there might be problems,” admits Alberto Diaz, co-founder of the agency Surrobaby, who accompanies the case and expects similar processes for another twenty Spanish couples who arrived in Georgia to give birth to a child through a surrogacy program. “From the point of view of the availability of surrogacy, Ukraine has always been considered as a second-rate country. 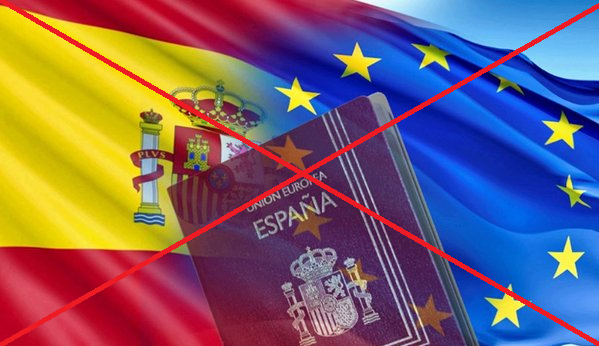 Georgia is already the third rate,” – Dias regrets that throughout the whole time consular services never acted in the interests of the child and reproaches them that the Spanish child becomes an outcast without a passport and without citizenship. “Now we have started the procedure of applying for Georgian citizenship for a newborn, because without being at least someone’s citizen, he cannot leave the country with his parents. In principle, this necessary condition is not difficult to fulfill, but its implementation can take about one and a half months. Essentially, this is an absurd situation where parents are denied citizenship for their biological child and impose citizenship on another country because this is the only way for them to leave Georgia and get to Spain, where they can start the legal registration process,” – says Dias. Having Georgian citizenship, a couple can stay with a child in Spain for three months without having to apply for a visa and at this time start the paternity procedure, which will be tested for DNA, and which begins after the decision to register the child is made. 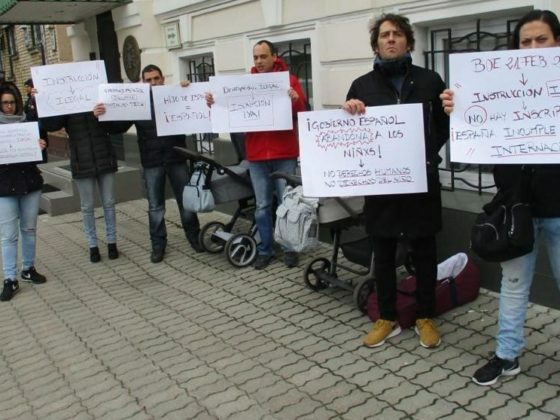 According to the director of the agency, cases in Ukraine and Georgia related to the refusal to register Spanish surrogate children indicate blatant discrimination against Spanish citizens, which is established “without a reason.” After the consulate’s attempts in Ukraine to justify their actions last summer by the fact that: firstly, the data protection law does not allow them to complete the process, secondly, there is a risk of trafficking in children, Diaz is sure that the reason for the refusal lies solely in the fact that children born of surrogate and nothing else.